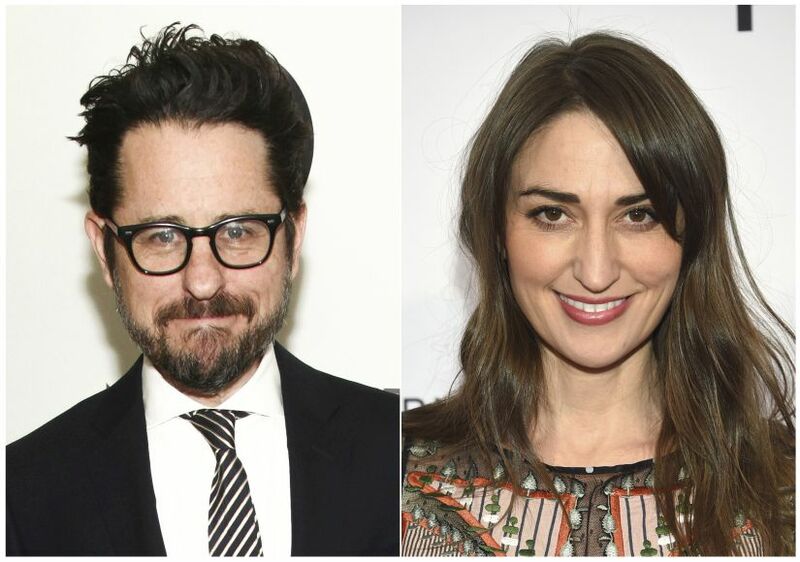 Apple is ordering a comedy-drama series from JJ Abrams that will feature original music by Sara Bareilles. Taking its title from Bareilles' first album, Little Voice has been described by Apple as a romantic tale of searching for one's true voice as a young adult. 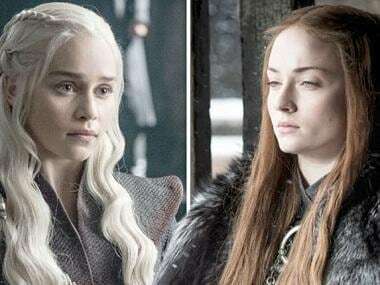 The show received a 10-episode order, Deadline reports. The cast and the release date for the half-hour dramedy have not yet been announced. 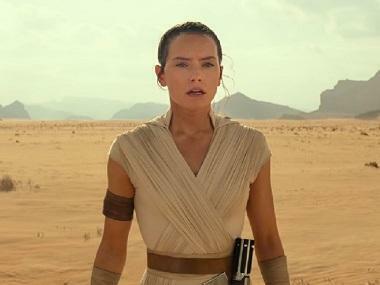 Abrams, whose credits include Star Wars: The Force Awakens and Lost, will serve as executive producer for Little Voice. Abrams' Bad Robot will also produce Hulu's upcoming Stephen King–inspired drama Castle Rock and the HBO show Demimonde. Bareilles rose to fame in 2007 with her hit song 'Love Song' from her debut album Little Voice, which reached No 1 in 22 countries and earned her Grammy nominations for Song of the Year and Best Female Pop Vocal Performance. She landed a Tony Award bid last year for her music for Waitress. Jessie Nelson, who collaborated with Bareilles on Waitress, will be the show runner and an executive producer for the Apple series. Bareilles and Josh Groban will be host Sunday's Tony ceremony.